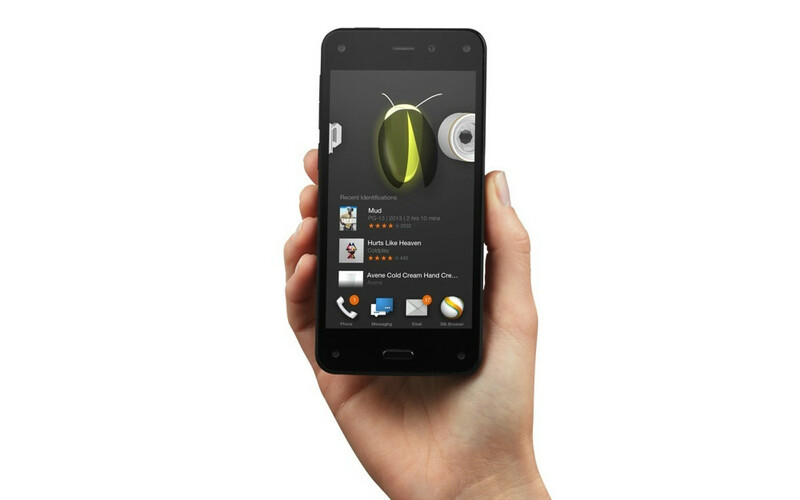 According to The Guardian, who has compiled and analyzed data from both comScore and Chitika, Amazon is struggling to push the Fire Phone to US consumers, having sold no more 35,000 units since its release. The phone has been available through Amazon and AT&T (exclusively) since July 25, priced at $199 and $299 on-contract, or $649 for full retail. Using comScore data, which tracks monthly data on US smartphone users, from the date of release up to this point, then figuring in Chitika data which pegs the Fire Phone at 0.015% of its ad network traffic, The Guardian was able to deduce that Amazon has sold no more than 35,000 units. The number, which does not exactly surprise anyone here at DL, might come as a surprise to anyone else who constantly sees Amazon’s commercials on TV for the Fire Phone. After all, “it comes with Amazon Prime.” When first announced, we noticed right off the bat that the device would lack Google Play Services, so for anyone who would want most of their favorite Android apps, they would be left out in the cold. Do we have any owners of the Fire Phone here? If you do own one, feel free to tell us what you like and dislike about it. Would you recommend it to your friends and family? Is a free year of Amazon Prime worth it?